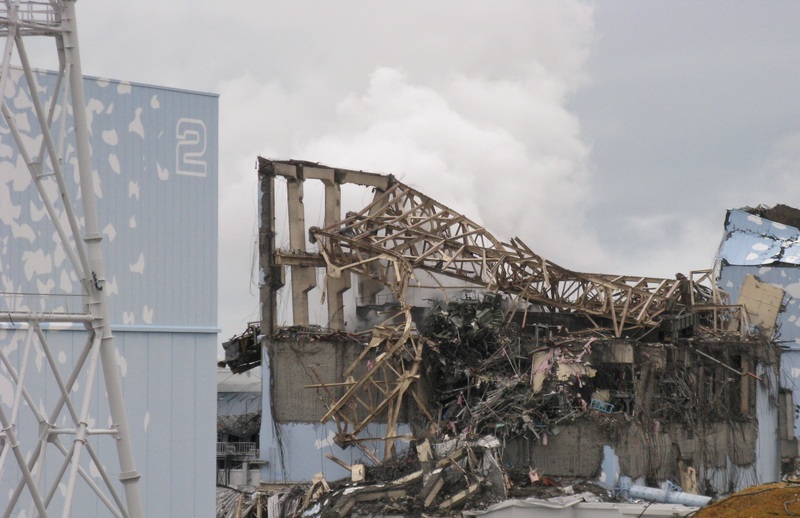 Fukushima Daiichi unit-three/ reactor-building-3. Can anyone find a spent-fuel pool there? Fukushima unit-3. Yeah, it exploded. Yet, Tepco and the MSM have put out the word that they’re going to clean up the spent-fuel pool.. Come ON! 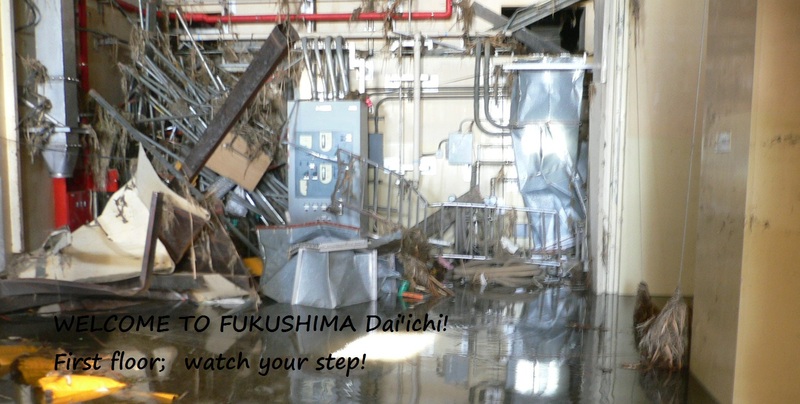 Watch your step at Fukushima.. Who knows what building it is? It is a mess!